Skin cancer is the most common cancer in the United States and the rates have been rising for the last 30 years. The American Cancer Society estimates that in 2018 about 91,270 new melanoma patients will be diagnosed (about 55,150 in men and 36,120 in women). Despite the startling statistics, many Americans are overlooking a top prevention method annually: Getting their skin checked. CultHealth’s challenge was to gain attention and encourage people to take action and schedule a skin check to prevent the diagnosis and spread of melanoma on their skin. 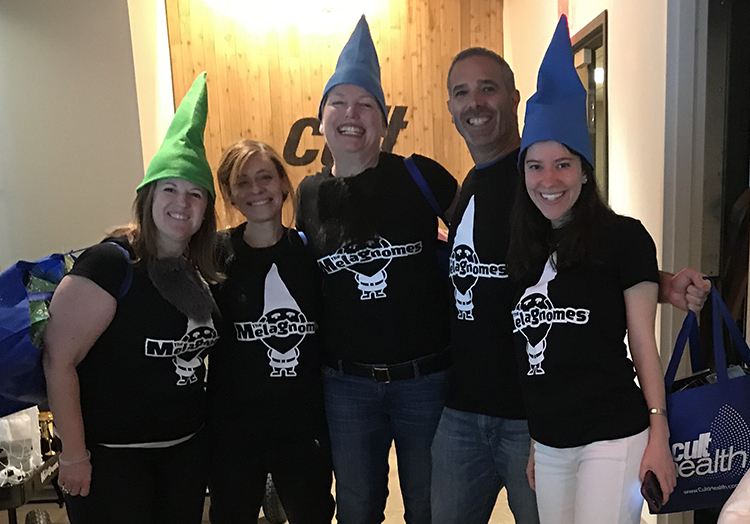 We strategically chose the initiation of activity to take place in May, which was Melanoma Awareness Month. 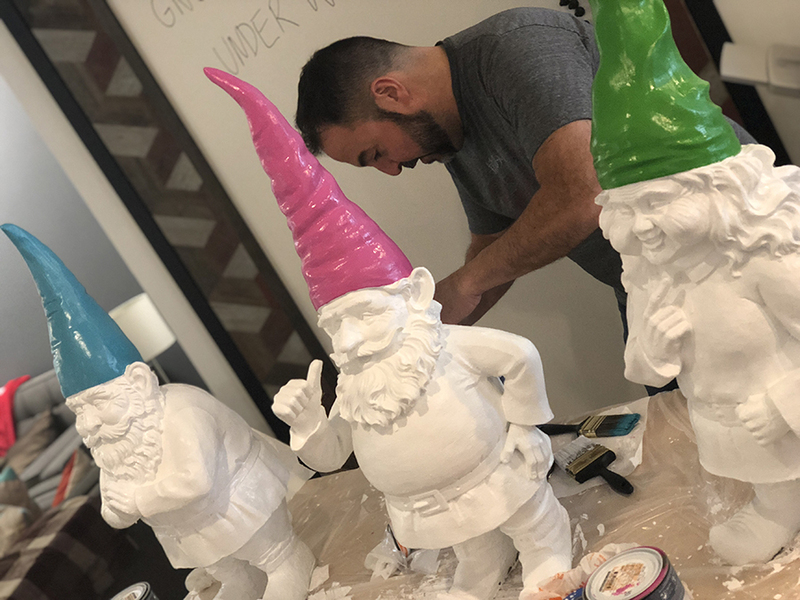 Who better to be the face of sun protection than gnomes? They know what it’s like to sit out in the sun all day! 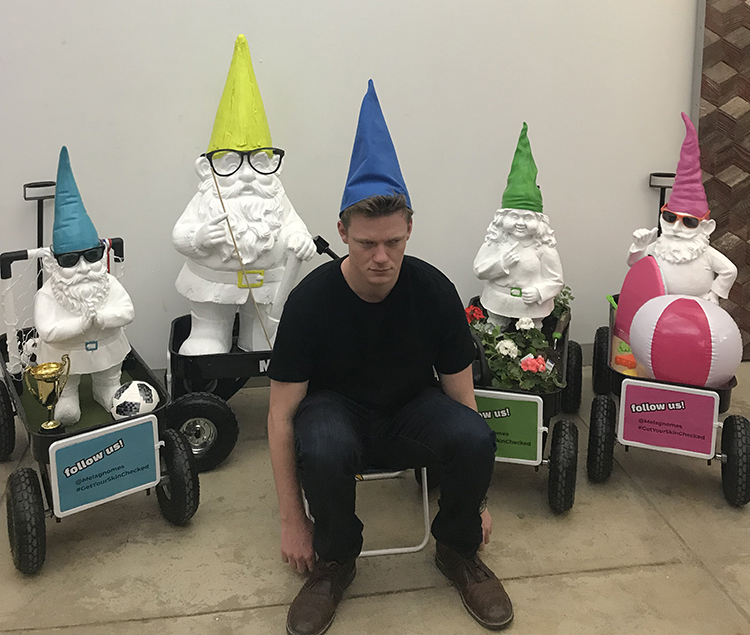 CultHealth developed 4 unique characters and called them the Melagnomes™. 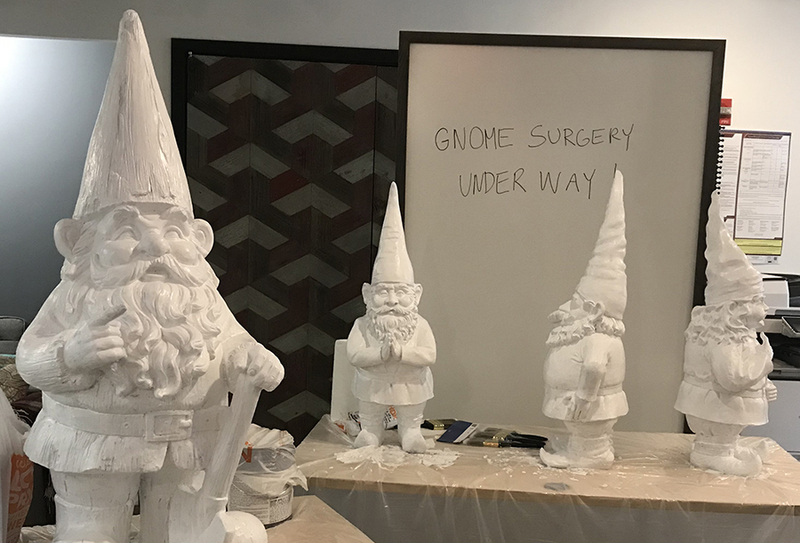 Each of the Melagnomes™ had a unique identity that appealed to and educated a wide range of people who may be exposed to harmful UV rays. 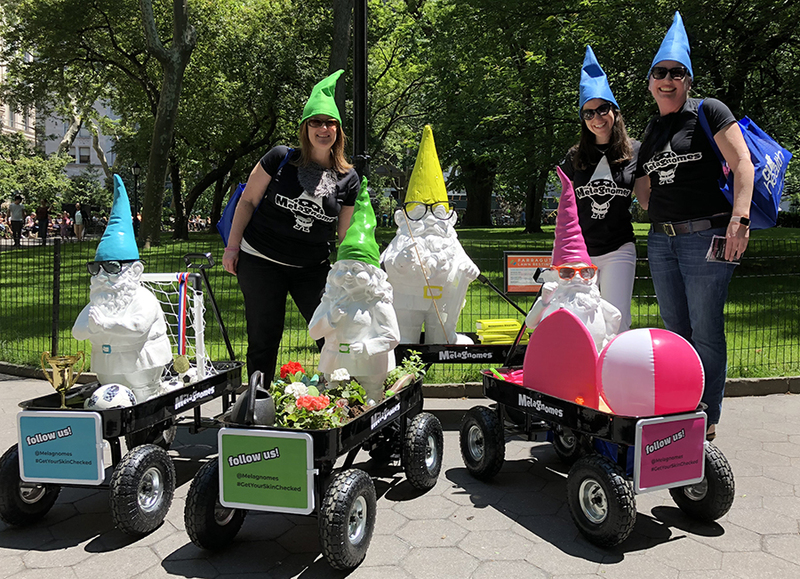 The Melagnomes™ , and their handlers from CultHealth appeared in Manhattan parks and sidewalks to encourage people to get their skin checked. 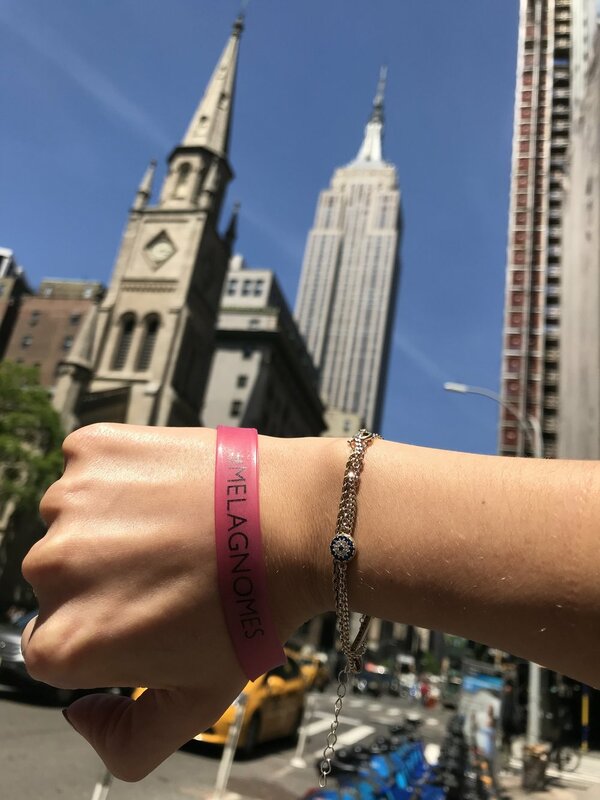 CultHealth provided information on the importance of skin protection, as well as a sun-sensitive wristband that detected UV light exposure. 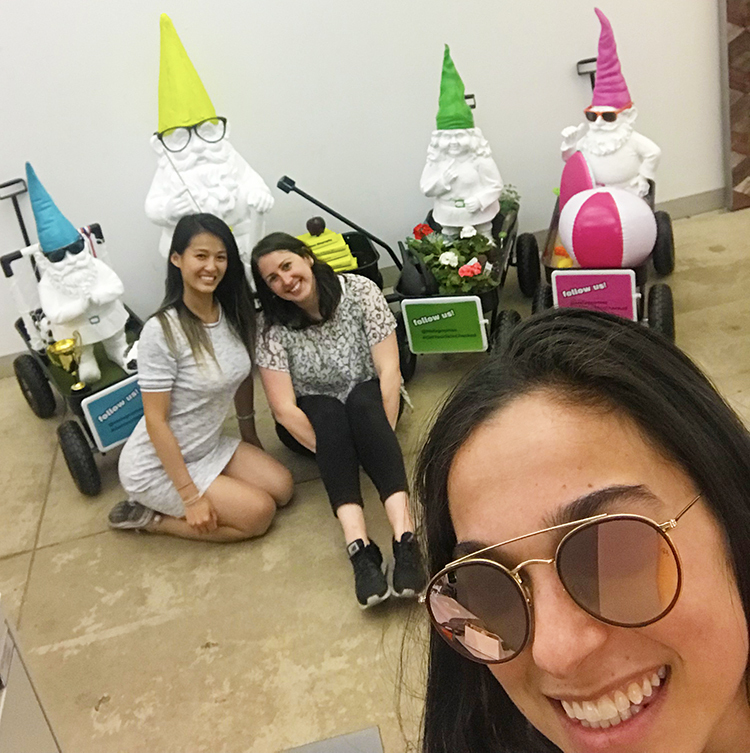 Park-goers were also encouraged to follow the Melagnomes™ on social media, where a list of free skin check clinics were listed. 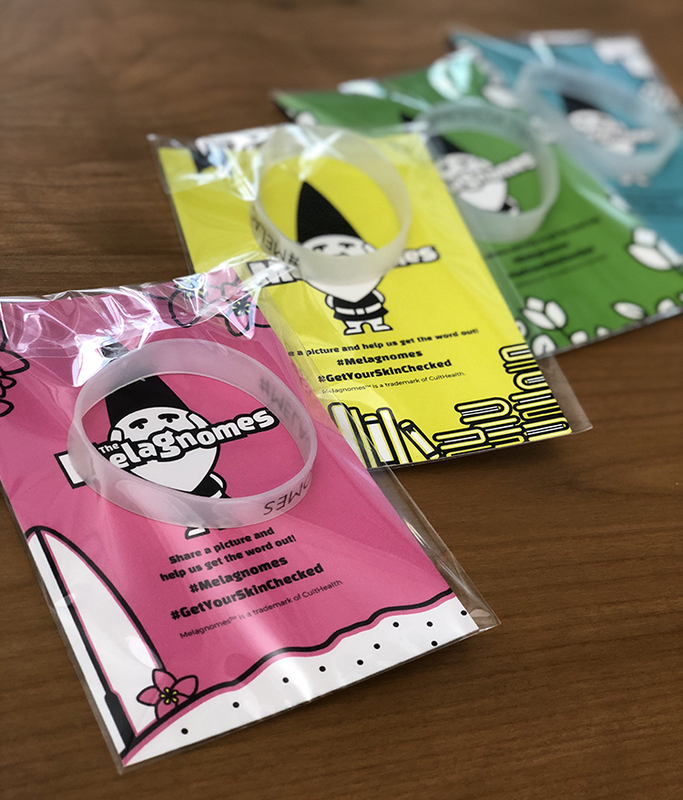 The Melagnomes™ initiative shares it powerful messages on social media — Instagram (@Melagnomes), and Facebook (@Melagnomes). 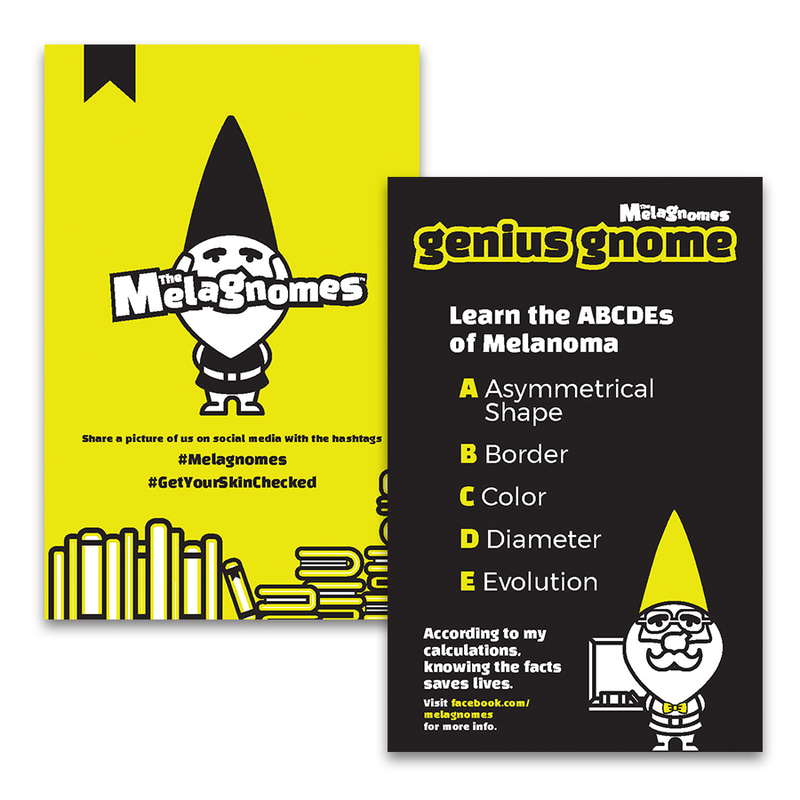 Please follow or share The Melagnomes™ but more importantly, #GetYourSkinChecked.